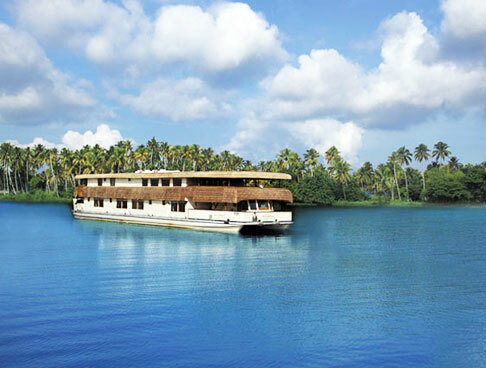 Kerala Backwater brings to you Incredible South India tour package which takes you to alluring destinations of Southern India. 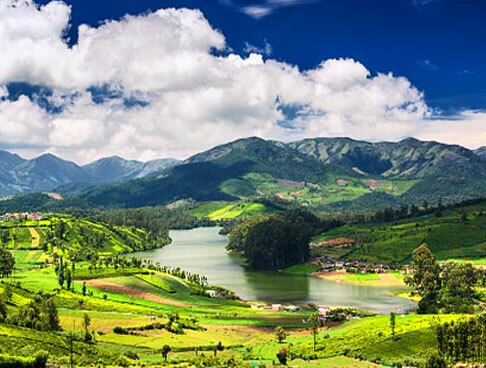 South India is not only known for its shrines and architecture, but also for natural beauty and tranquility. Explore natural beauty and tranquility at its best with a visit to its captivating destinations. 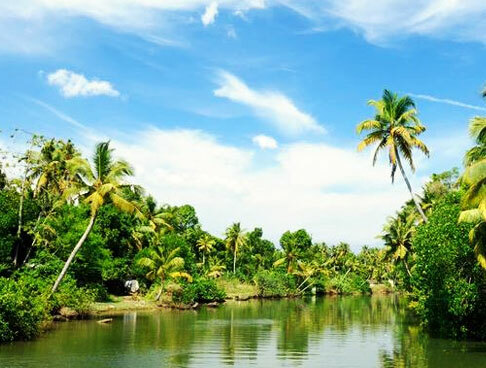 With this 6 days/ 5 nights tour package, you get to visit the most beautiful destinations of South India including Madurai, Rameshwaram, Kanyakumari and Kovalam. 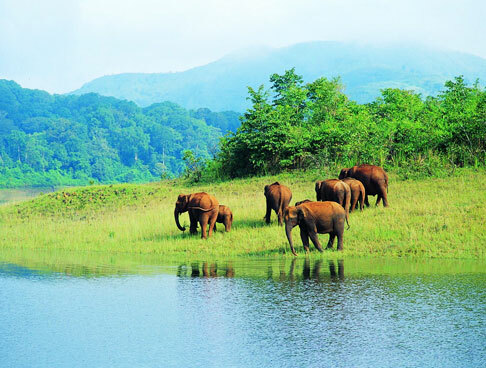 Get on this tour and experience the true beauty of Incredible India. Here is a detailed itinerary for the tour. On reaching Madurai, meet our tour representative who assists you while taking a transfer to the hotel. Check-in at the hotel and then take some rest. Later, visit the Meenakshi temple which is one of the biggest temple complexes in India. Dedicated to Lord Shiva, Meenakshi temple is counted one among the most revered temples of Tamil Nadu. Also visit the famous Gandhi memorial museum, which was built back in 1959. The museum is one of the five Gandhi Museums in the country. The museum houses a part of the blood-stained garment worn by Gandhi when he was assassinated by Nathuram Godse. Later, return to the hotel and enjoy your dinner. Have a comfortable overnight stay. After having breakfast early in the morning, check out from the hotel and start driving towards Rameshwaram. On reaching Rameshwaram, check-in at your hotel. Later, go out for sightseeing. Visit the famous Sri Ramanathaswami temple. The temple has 22 holy springs which are believed to have medicinal properties. After Darshan, visit Ghanthamathana Parvatham, Five Faced Hanuman Temple, and Dhanushkodi. Later, return to your hotel and enjoy a comfortable overnight stay at the hotel. Munch some healthy breakfast in the morning and then check out from the hotel. Start driving towards your next destination, Kanyakumari. Set at the southernmost tip of the Indian Subcontinent, Kanyakumari is a beautiful town known for its temples and beaches. On reaching Kanyakumari, check-in to the hotel and relax for some time. Later, visit Sri Kumari Amman Temple, Vivekananda Rock Memorial and Thiruvalluvar statue. 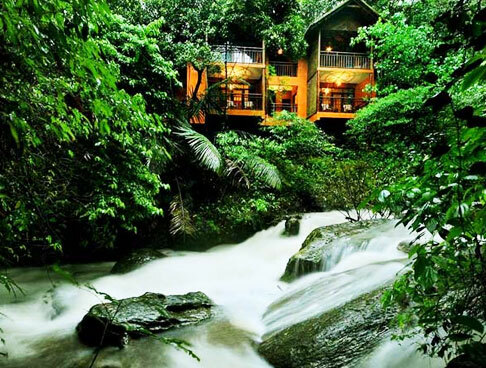 Explore the scenic beauty of the place and gather some special moments with your friends and family. In the evening, return back to the hotel and have a comfortable overnight stay. Have your breakfast and then leave for Kovalam via Trivandrum. 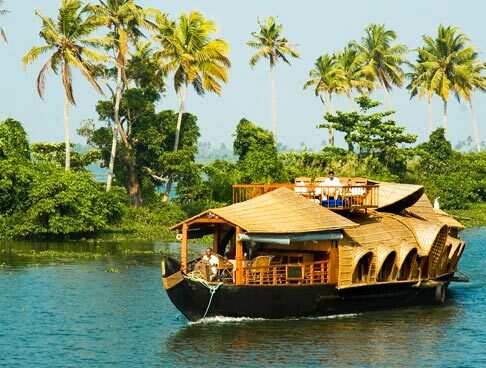 The capital city of God's Own Land, Trivandrum is a popular travel destination of India. Explore Trivandrum and its major attractions like Shri Padmanabha Swami Temple, Kuthiramalika Palace and the Napier Museum. 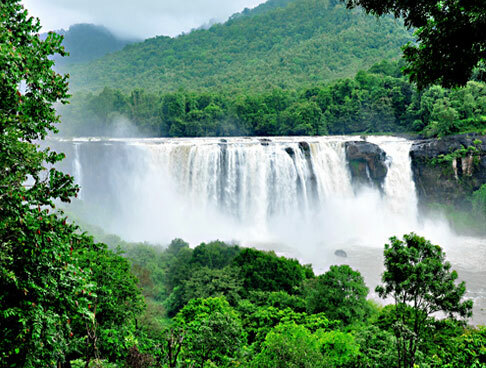 After visiting the attractions of Trivandrum, drive to Kovalam. On reaching Kovalam, check-in at your beach resort. Have a comfortable overnight stay at the hotel. After having your breakfast, check-out from the beach resort and start driving towards Trivandrum Airport. On reaching the airport, board your flight and continue with your journey.